Gina Shay is a certified sommelier and Certified Specialist of Wine with over 16 years of experience serving wineries in cooler and cold climate emerging regions, first as a supplier of corks and other top-of-the-bottle packaging; then with Petraea Plus, the first cool climate-dedicated barrel company in the U.S.; and now with Tonnellerie CADUS as Business Development Manager for the eastern U.S., Midwest U.S. and Canada. She has served since 2016 on the board of the Michigan Wine Collaborative on several committees and as the chair of the Membership/Communications committee, helping to garner support for the Michigan wine industry and promote Michigan wines throughout the state and across the nation. Follow here for Cadus cooperage news and updates, non-west coast wine industry articles and photos, wine and food pairing, links to podcasts and social media posts, and a blog detailing the adventures of traveling throughout wine country. Tonnellerie Cadus French oak barrels and puncheons for wine. Wilhelmsen Barrel Cradles…from quake-resistant stability to everyday safety, rethink your cellar! Proud board member and Membership/Communications Chair of the Michigan Wine Collaborative. Join us here. 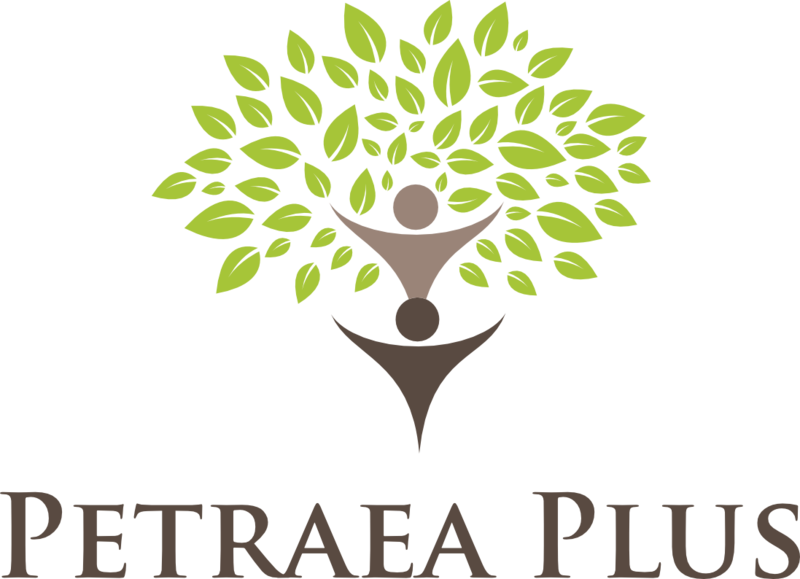 You can call or text us at +1 585 705 7500 or send an us email at gshay@petraeaplus.com. Or talk to us on Facebook, Instagram, LinkedIn, and Twitter.